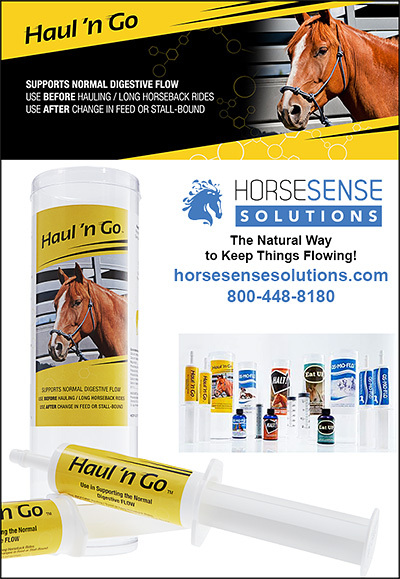 Transportation Preparation For Horses often includes both products for health and comfort and knowledge on how to prepare both your horse- and yourself— for a good and safe trip. Make sure your horse has plenty of water, electrolytes, and good food that he is used to eating. The information in this section will help horse owners know how to properly prepare their horses for transport so that they arrive safe, sound and well.